We believe you should come to CPM for your UK prototype and development tooling as you will find our attention to detail second to none. We will be pleased to share our vast experience within the industry to ensure your project gets to market on time & within budget. 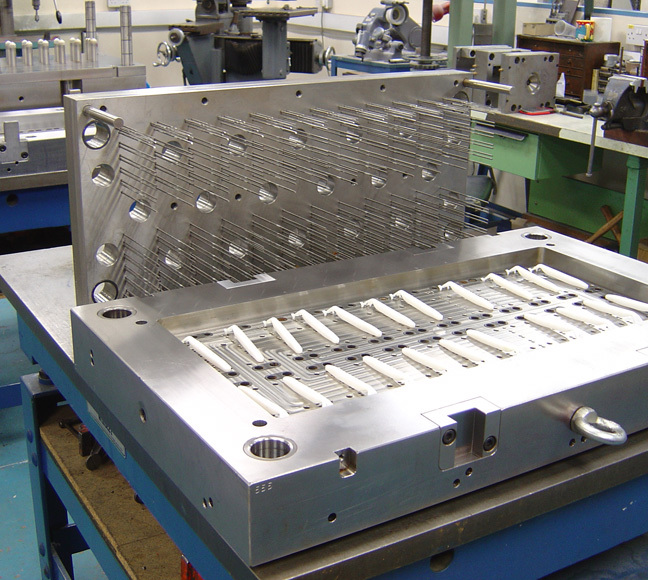 We have produced numerous multi cavity moulds onsite, typically 16,24, 32, 48 & 96 cavity moulds. Primarily for the Shaving & telecomms sector but also for the Medical, Cap & closure sectors. However, where man hours are high you may choose for us to Import the mould - please see our China mould-making page. 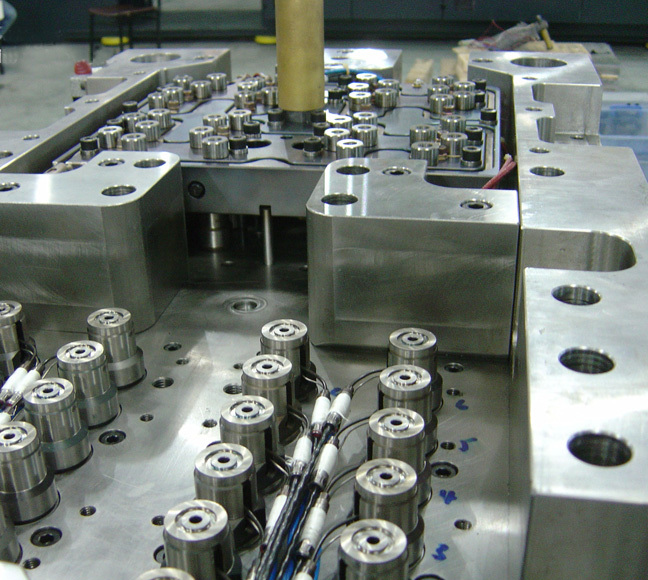 From Single cavity 2 shot to 24+24 rotating platen and 32 Cavity core back systems. 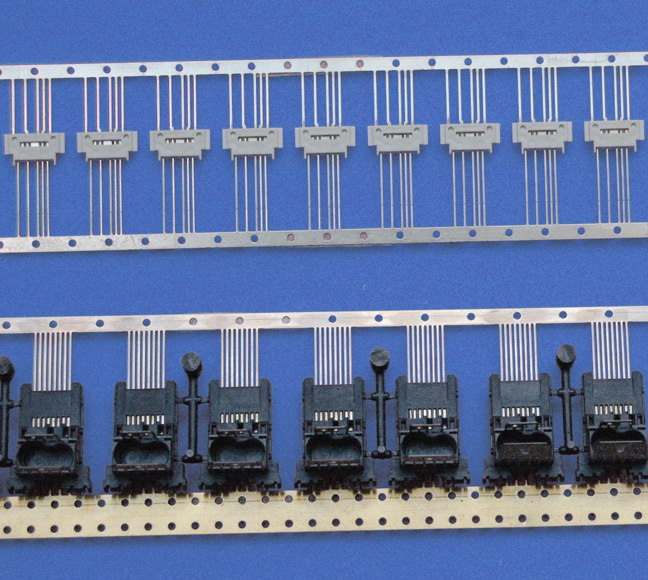 Manual and robot loaded inserts. 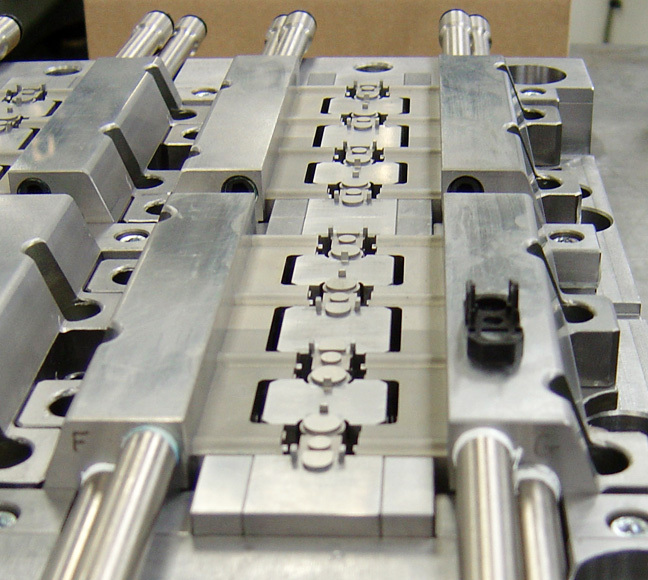 We are Probably UK's most advanced in continuous strip over-moulding with strip motion built into the mould! Hydraulic, rack & pinion & helical screw types. 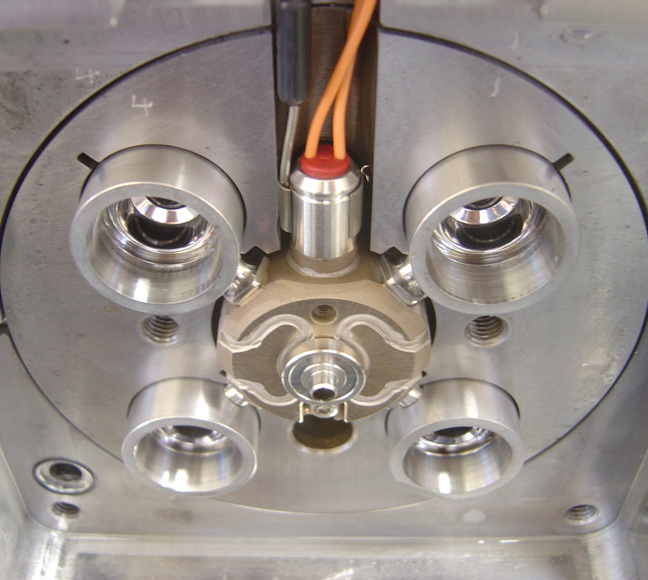 Mold Master, Gunther, Husky etc Multi Cavity hot tip, Valve gates, CPM was the first in the UK to install a Mold Master Melt disk. We are familiar with many Thermoset materials primarily with-in the Aerospace sector. 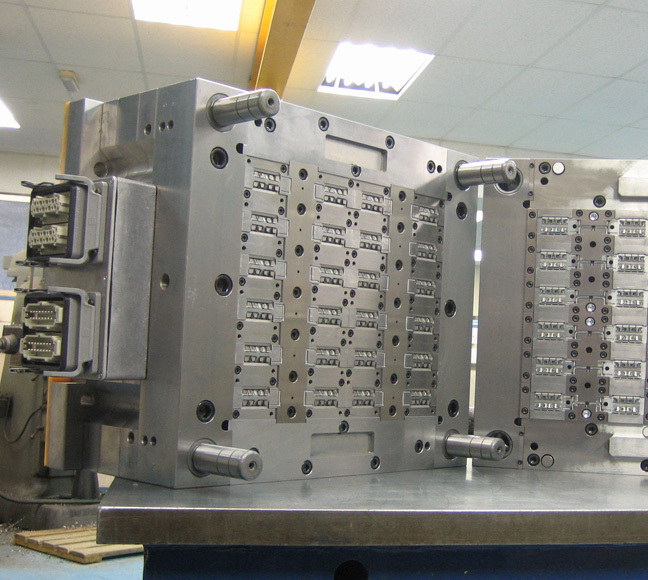 We will manufacture spares for moulds we have manufactured Ourselves or for moulds you have manufactured elsewhere. 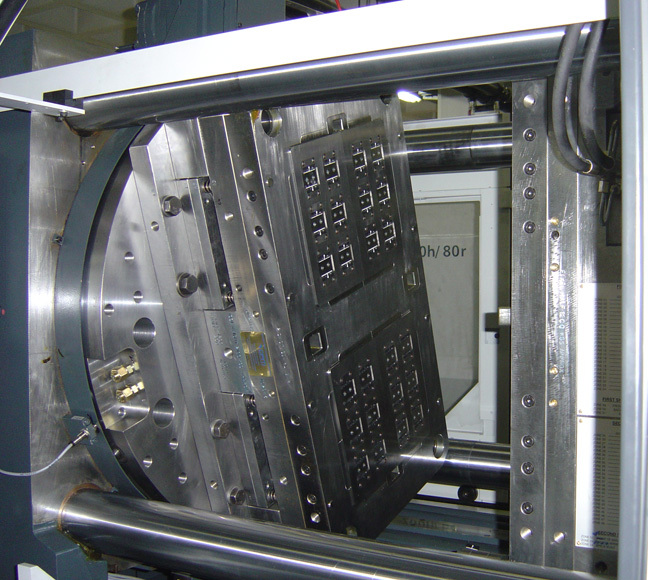 This may be on site modification, repair or manufacture of spare Parts for imported moulds.